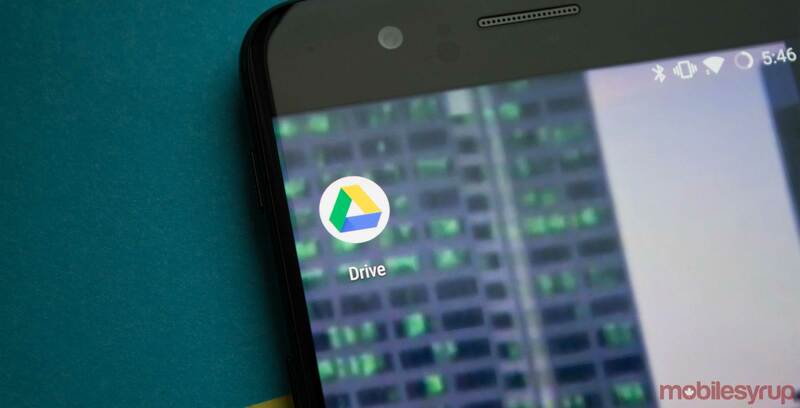 Google is starting to update its ‘Access Checker’ feature to allow users to keep tabs on who they have shared documents from Google Drive and Gmail with. The main update now comes by scaling back and changing the way the users give out permissions. 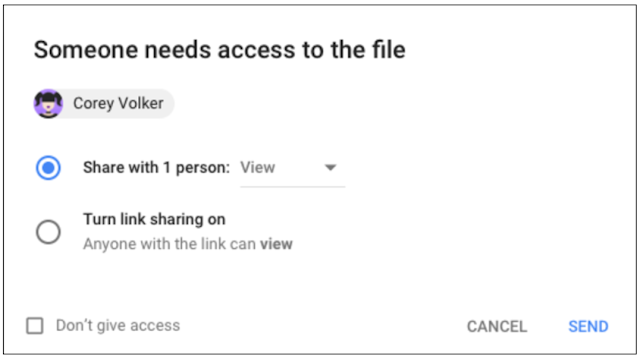 Previously users could turn on link sharing and anyone with the link could access the file. Now, Google will notify the original creator when the file is accessed, giving the creator more control over who can use the file. In addition to the changing sharing permissions, the ‘Access Checker’ has also been slightly redesigned to make it more user friendly. It now displays the user names of everyone that wants access to the document as well.